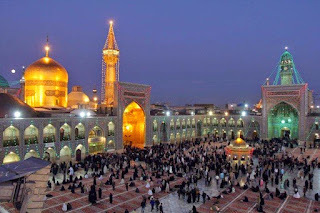 Imam Ali Raza (as) once passed from the city of Nisha Pur on his way to Toos (Toos is present day Mashhad). The Caliph Mamun Rashid had summoned the Imam with the intention of getting him killed. Nisha pur was the centre of knowledge, jurisprudence, theology and hadith those days, so some of the famous hadith collectors came out to see the son of the Prophet, they entreated the Imam to come out of his caravan and narrate for them a hadith of the Holy Prophet, which they could write down and remember, they took the chance of meeting the son of the Holy Prophet(saw) as a blessing. 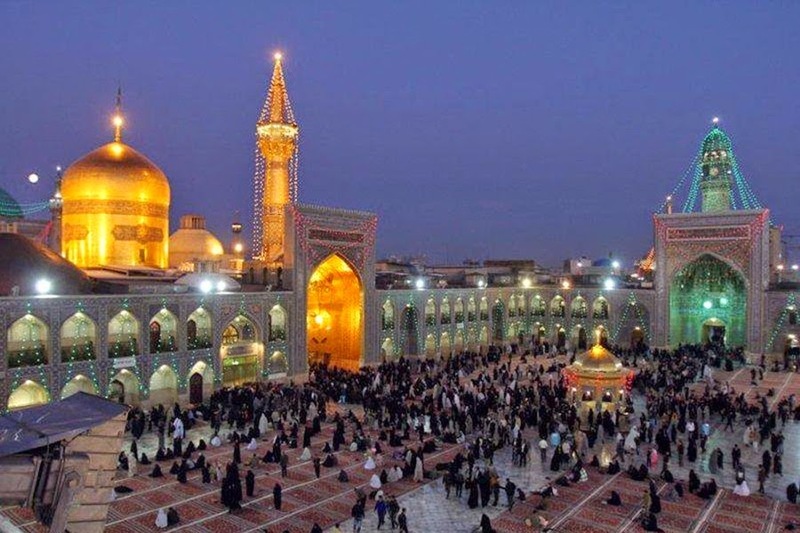 After much insistence the Imam(as) showed the light of his face and narrated a tradition known as Hadis-e-Silsila-Tuz-Zahab. In Arabic, “Zahab” means gold. And this hadith is named “The Hadith with the Chain of Gold” because all the narrators in the chain of this hadith are infallibles. But there are certain conditions for this, and I am one of the conditions. Meaning that in the time of the Prophet saying that you believed in God and his Prophet was enough to enter Allah’s fort and find amaan(peace), now it was not, the acceptance of Wilayat had become a necessary element for the completion of faith. About twenty thousand writers have narrated this tradition.